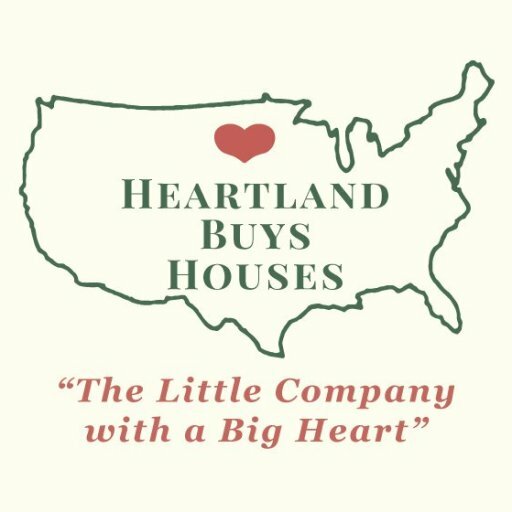 Sell My House Fast South Holland - We buy houses South Holland - Heartland Funding Inc.
We Buy Houses Anywhere In South Holland And Within This Area, And At Any Price. Check Out How Our Process Works. We’re Ready To Give You A Fair Offer For Your House. If you want to sell your South Holland, IL house… we’re ready to give you a fair all-cash offer. Trying To Sell Your House in South Holland Fast? You’ve tried to sell your South Holland house but are running into roadblocks. You probably even tried calling a local real estate agent. Sometimes selling a house the traditional way with a real estate agent is simply not the best for everyone. The biggest issue with trying to sell with a local real estate agent or selling it yourself is often times retail buyers will tie up a home for weeks and pull out on the deal at the last second. We help property owners just like you, in all kinds of situations. From divorce, foreclosure, death of a family member, burdensome rental property, and all kinds of other situations. We buy houses in South Holland and surrounding areas and pay a fair cash price, fast.